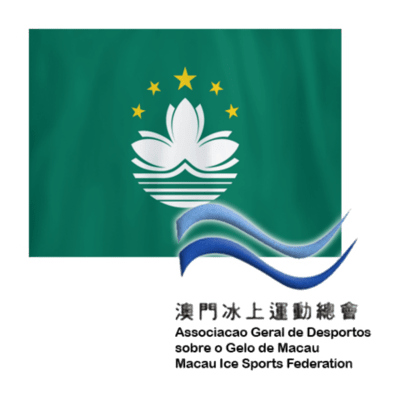 Ice Hockey in Asia is the fasted growing sport in the region. This page consists of 15 countries from M-Z. 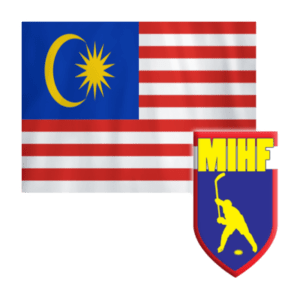 9 countries are members of the International Ice Hockey Federation, 4 country is a associate member and 2 countries are not members. only one country on this page will be playing at the 2018 Winter Olympics, South Korea.